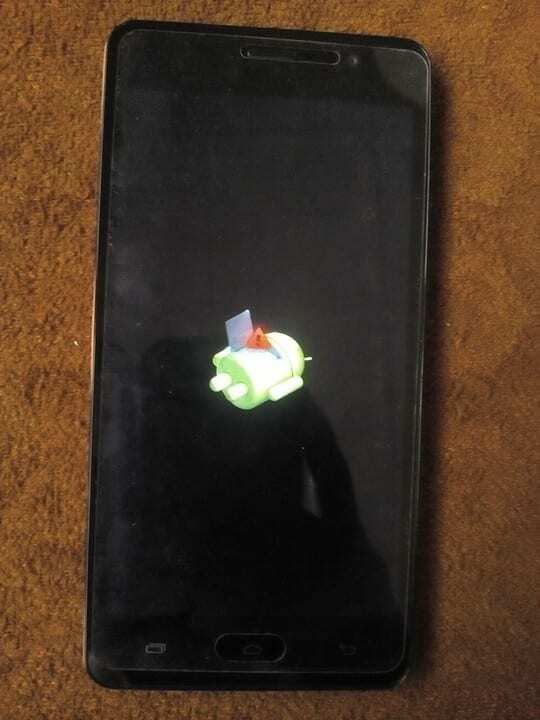 If after downloading your Android phone system update and you encounter error message that pops saying, “Unfortunately, System Update has stopped” whenever you try to install the system upgrade, don’t worry we are here to help you fix that. We have devised a means you can bypass this error message and install the phone system update without any issue. 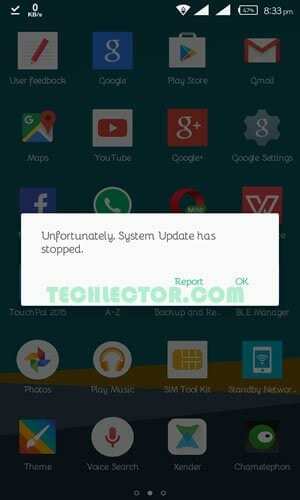 This error message is usually seen on phones running on custom Android ROMs. 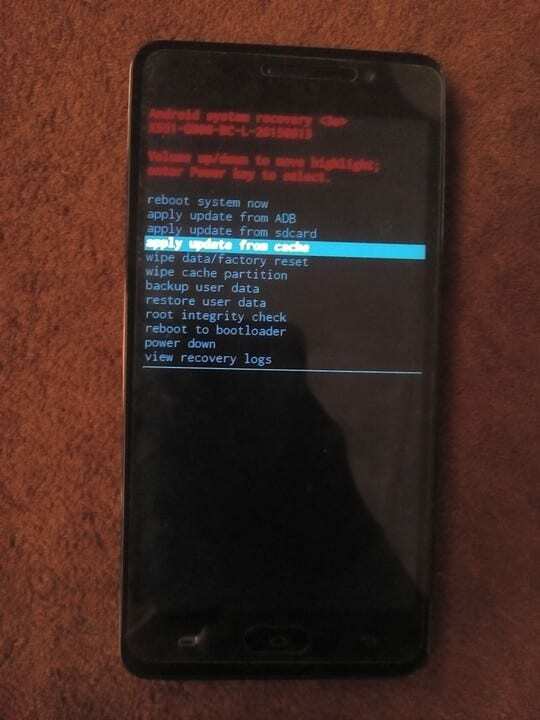 So if you have flashed a new ROM on your device, then there is the possibility that you get this error message too. Anyway, you do not need to worry because you are in the right place and at the right time. Now you have just finished installing OTA manually and solving the system update error message. The system update has been completed. If you have any issues relating to this, please drop it in our comment box, and we will reply you as soon as we can. I tried but my phone didn’t give me ” update zip” option.